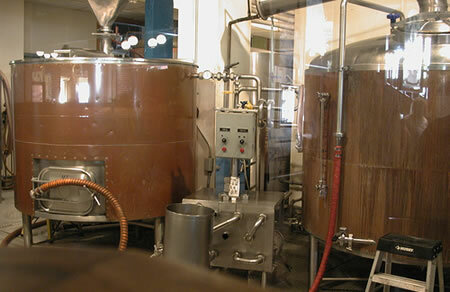 The Rockyard Brewing Company, producer of Silverback Pale Ale, is one of Colorado’s premier micro-breweries, and is known statewide for its beer. 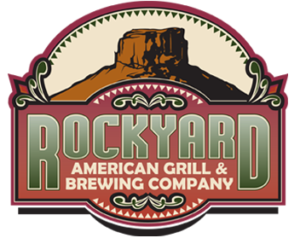 Combining state-of-the-art equipment and technology with old-world craftsmanship and attention to detail, Rockyard consistently produces award-winning beers that are loved and appreciated by all. 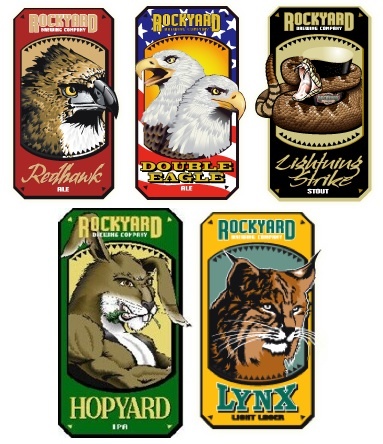 Silverback Pale Ale is the latest creation, and joins some of the classics you will find at Rockyard: Redhawk, Double Eagle, Lightning Strike Stout, Hopyard IPA and Lynx Lager. © 2014-2019 Silverback Pale Ale. All rights reserved.